Published October 9, 2013 at 725 × 511 in The Scrapbook. 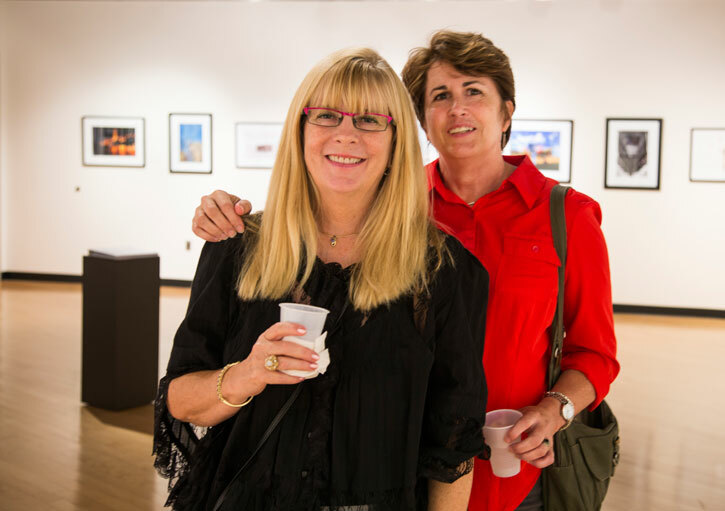 The women of f/4 studio were well represented at the exhibit. Sue was helping behind the scenes during this exhibit.